Kusamono Gardens is a family-run, hobby garden specializing in rare and unusual plants, often found in the art of Kusamono. However, it is our belief that these plants can be enjoyed in all shapes and forms—from backyard patios to world-class bonsai displays. Kusamono (literally means "grass thing") are potted collections of herbaceous plants. Historically, Kusamono have been used to contrast woody Bonsai. In this regard, they are acting as an accompaniment to the main bonsai. In the West, these displays are known as companion or accent plants. People are beginning to appreciate Kusamono for its own merits. This is largely due to a number of successful artists like Mrs. Keiko Yamane and Young Choe. Their methods and techniques are now widely recognized throughout Japan and the United States and more people enjoy Kusamono as a stand-alone art. We only ship bulbs and plants in March and April. Orders can be placed throughout the year, but will only be shipped in March or April to ensure that they are dormant (this increases the survival rate). We only ship orders on Monday. Currently, we are only able to ship with the United States. Sorry no international shipping. If you have any questions about shipping or storage, please contact us. Bulbs will be shipped loosely in a moistened medium. Please open the bulbs immediately and plant them according to the enclosed directions. Plants will be shipped in a 4-inch pot. Please open the plants immediately and plant them according to the enclosed directions. Our goal is 100% satisfaction. If you are not completely satisfied, please contact us within 30 days of receiving your plants and we will do everything reasonably possible to assure your satisfaction. All plants are shipped healthy. Please inspect your order carefully upon arrival. If bulbs are missing, dried out, or decayed, please contact us immediately. We will ship a replacements the following Monday. Plants from our store are intended for outdoor container planting. Lighting and watering requirements are specified on this website and will also be explained in a care sheet which will be shipped with each order. 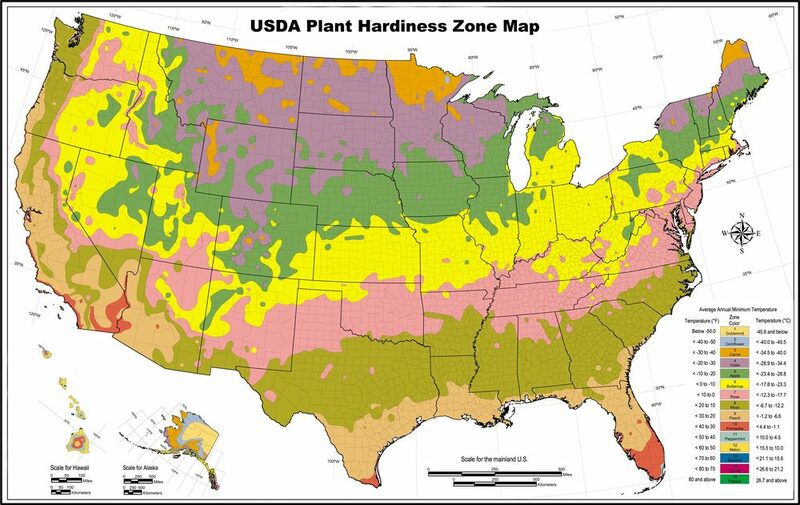 It is important to check the USDA Plant Hardiness Zone Map to insure the success of your new plants. Please protect your plants from overly hot, cold, wet, and dry conditions. Credit cards will be charged at the time of order, not at the time of shipment.